Within these past few years, we have learned that fiber is very important to a balanced diet. However, people are still not consuming enough fiber. “Most people come up short on their daily intake of fiber,” says Sari Greaves, registered dietitian and spokeswoman for the American Dietetic Association.” Most Americans only get about 15 grams, which is about half the amount your body needs. Common foods high in fiber are fruits, vegetables, whole grains and beans. According to the Institute of Medicine, men 50 and younger should consume at least 38 grams of fiber a day, and women the same age should consume at least 25 grams. And, men aged 51 and older should get at least 30 grams of fiber daily, and women 21grams of fiber. 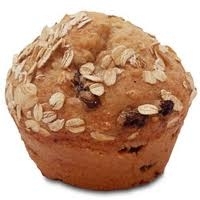 Examples of foods high in fiber – not just prunes and bran muffins. Most people are unaware of the fact that pears contain more fiber than prunes. An average size pear packs five grams of fiber, compared to only three grams in one prune! One-ounce serving has three grams of fiber. Toss pistachios into your cereal or yogurt, on top of salads or eat them on their own as a fiber and protein-packed snack. 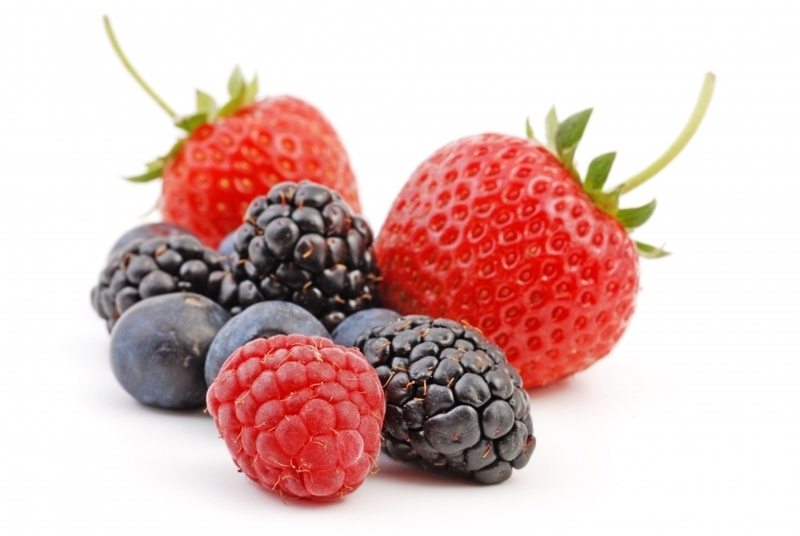 All berries are a great source of fiber! One cup of antioxidant-rich raspberries has eight grams of fiber and only 60 calories. Try adding berries to high-fiber cereal. An entire artichoke has six grams of fiber and only 60 calories. Whip up your favorite low-fat spinach and artichoke dip for a great boost of fiber. One cup of lentils contains 16 grams of fiber – – 16 times the amount of fiber in a cup of chicken noodle soup! Try a lentil-based soup to get your fiber and protein fix. With eight grams of fiber in just one cup, edamame is a great choice. Many people wouldn’t suspect it, but a serving of popcorn actually packs four grams of fiber. Whole-grain cereals are a great opportunity to get in 14 grams of fiber early in the morning. A one-half cup serving of Fiber One provides you with 14 grams of fiber — 14 times more than the amount of fiber in a bowl of Special K. Try a bowl of your favorite fiber cereal with berries. One-hundred percent whole-wheat breads, tortillas, English muffins and pitas contain twice the fiber and almost half the calories of their all-white counterparts!